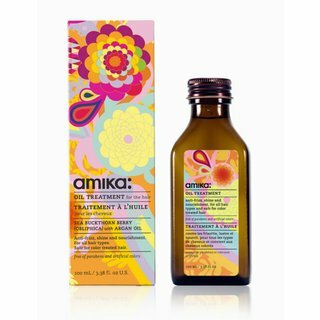 Explore the world of hair tools with Amika on Beautylish. 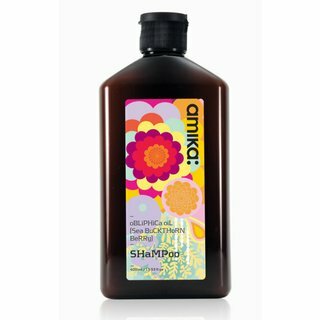 Read Amika reviews and ratings submitted by our community and learn how to create perfect hairstyles watching hair tutorials featuring hair tools by Amika. 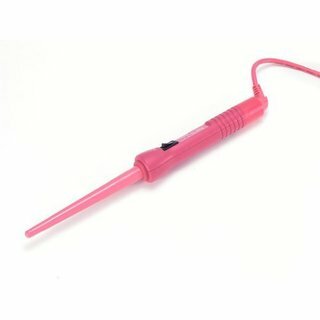 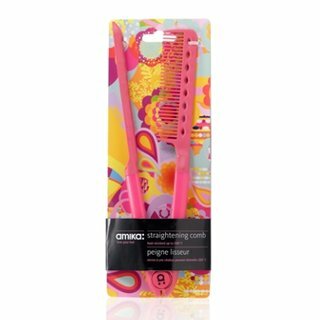 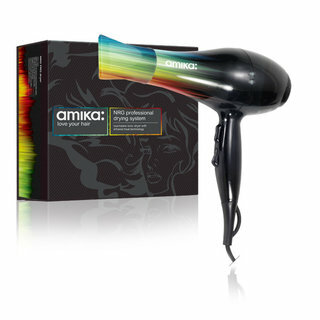 Amika hair tools come in a wide range of different prints and colors matching anyone's personality.